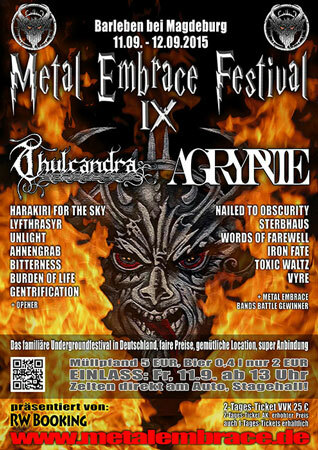 Thulcandra headline Metal Embrace Festival 2015, Germany. 11th of September, Magdeburg, Germany. 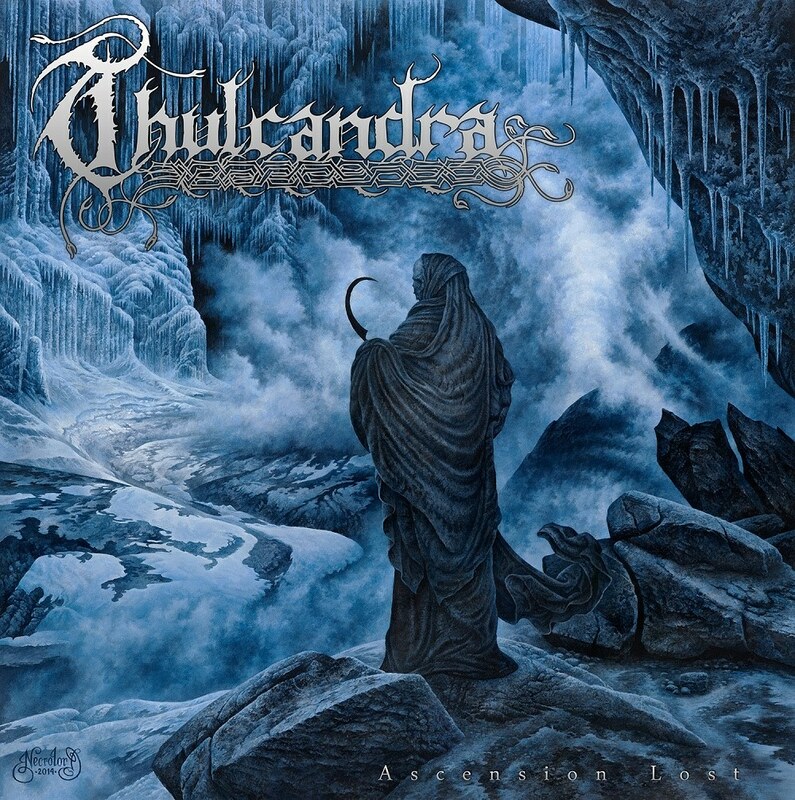 Thulcandra | The Second Fall Official Video! 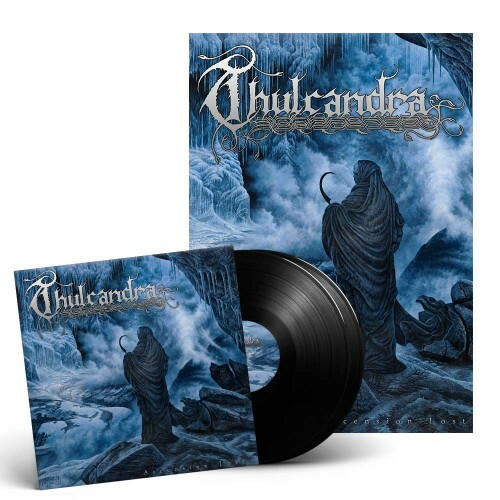 Thulcandra | Exalted Resistance – new track available! stream Thulcandra’s “Exalted Resistance” at Decibel Magazine! Strictly Limited Edition to 100 Copies Only incl. the Limited First Edition Digipak with 4 Bonus Tracks ( Perishness Around Us Demo 2005 ) + FREE WOODEN PATCH. 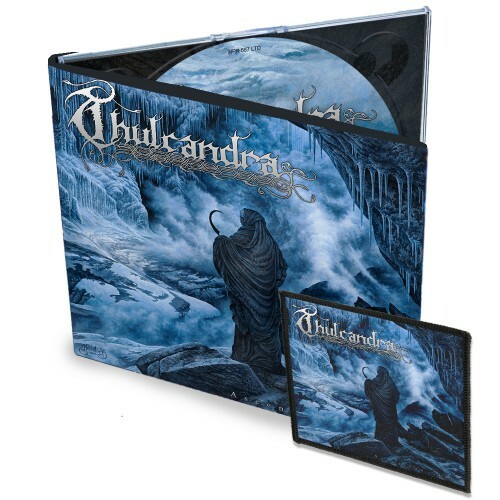 Strictly Limited Edition to 100 Gatefold Copies in BLACK 2-LP 180g Vinyl incl. 4 Bonus Tracks ( Perishness Around Us Demo 2005 ) and Exclusive A2 Poster, signed by all band members. Strictly Limited Edition to 100 Gatefold Copies in GOLD 2-LP 180g Vinyl incl. 4 Bonus Tracks ( Perishness Around Us Demo 2005 ) and Exclusive A2 Poster, signed by all band members. 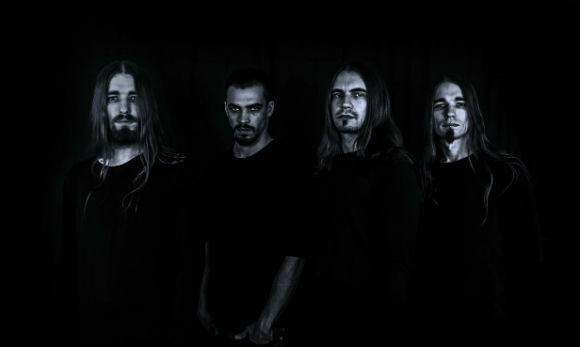 Ascension Lost is set to be the third album from Munich’s THULCANDRA, whose reputation as independent and especially melancholic-melodic Black metallers is excellent as ever. The brand new, masterpiece will be released on February 2nd in the UK & February, 10th US/CAN on Napalm Records. It will enthrall with darkly majestic riffs, covered by atmospheric lead guitars, frantic drums and mysterious screams! Metallic X Mas Festival 2014! Thulcandra confirm Metallic X Mas Festival 2014! Thulcandra confirm X-Mas Festival 2014! 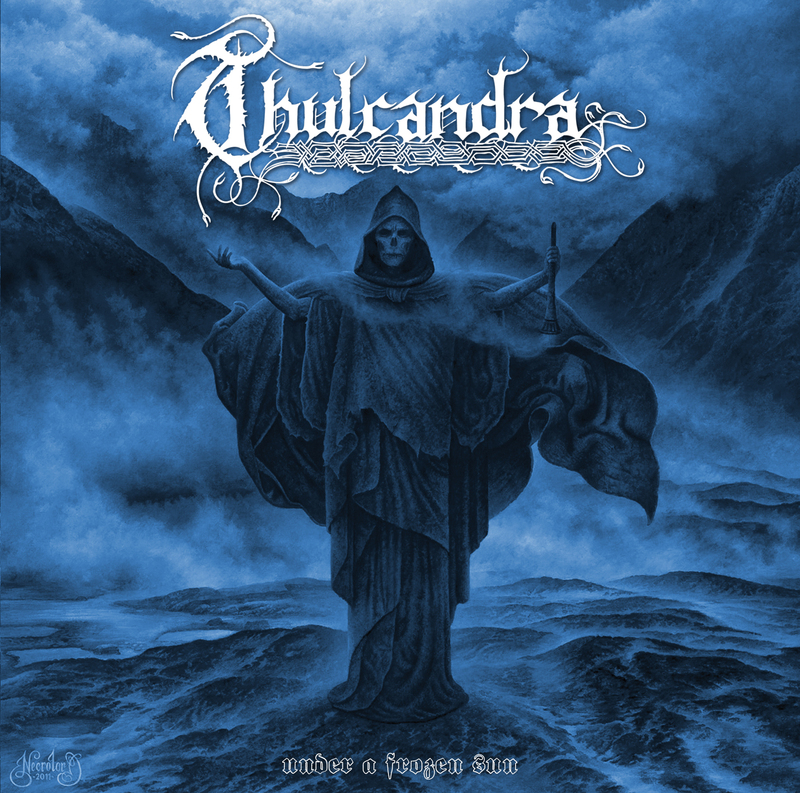 Thulcandra confirm Ragnarök Festival 2015! 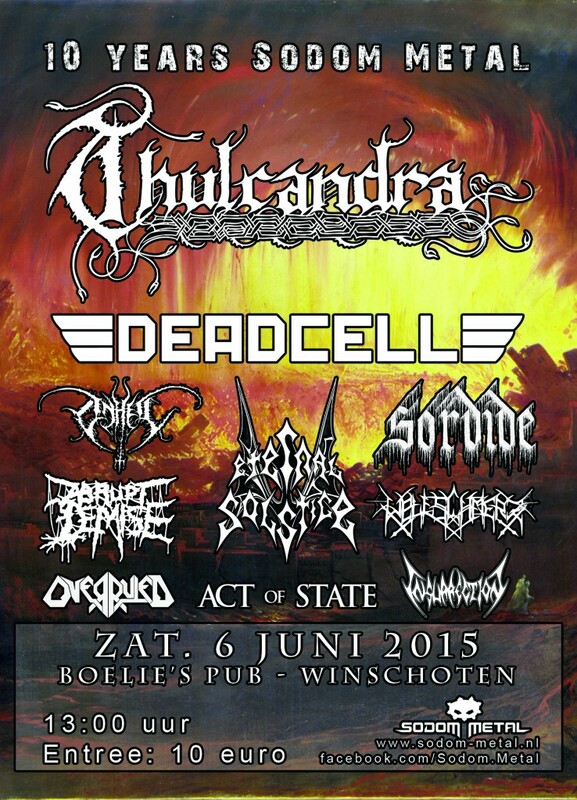 Thulcandra confirm Kaltenbach Open Air 2015!